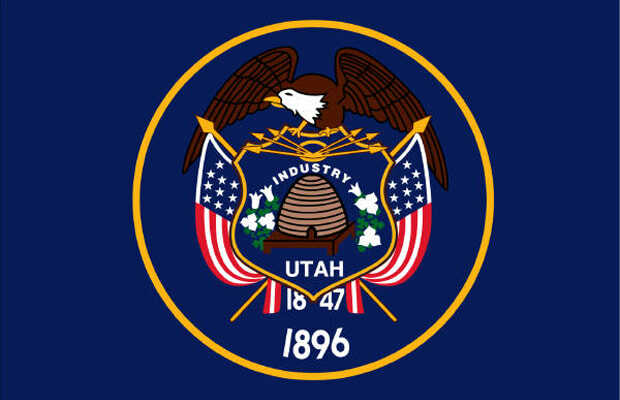 In 2000, Utah's Human Right's Day, celebrated on Martin Luther King, Jr. Day, finally recognized the holiday by name. But the controversy didn't end there. In 2007, the Utah congress (then with no black legislators) was still opening the annual session on Martin Luther King, Jr. Day. In 2010, Republican senator Mark Madsen introduced legislation to honor Utah-born gun maker John Browning on MLK Day, seeing them as “complimentary”. Aside from the obvious and grotesquely insensitive fact that Dr. King was assassinated, it's sad that contention like this surrounds the holiday still.